Waheeda Rehman, a rare combination of quintessential beauty with amazing acting talent and dancing skills is one of the most celebrated actors of Hindi film industry. She has to her credit some of the most remarkable films of the golden era, evergreen classic songs, hugely appreciated dance sequences and a slew of awards. Silhouette Magazine brings you a short life sketch of this extraordinary actor with some of her most memorable songs. When Waheeda Rehman was chosen for the first Centenary Award for the Indian Film Personality at the 44th International Film Festival of India (IFFI) 2013, the decision was roundly applauded as this gorgeous and immensely talented veteran actor’s performances have consistently won her appreciation, awards and numerous fans through several decades. The ‘Quintessential Beauty of Bollywood’ is known as much for her performance as for her choice of roles. Her under-toned approach to essay a character added a landmark shine to the golden era of Hindi films. 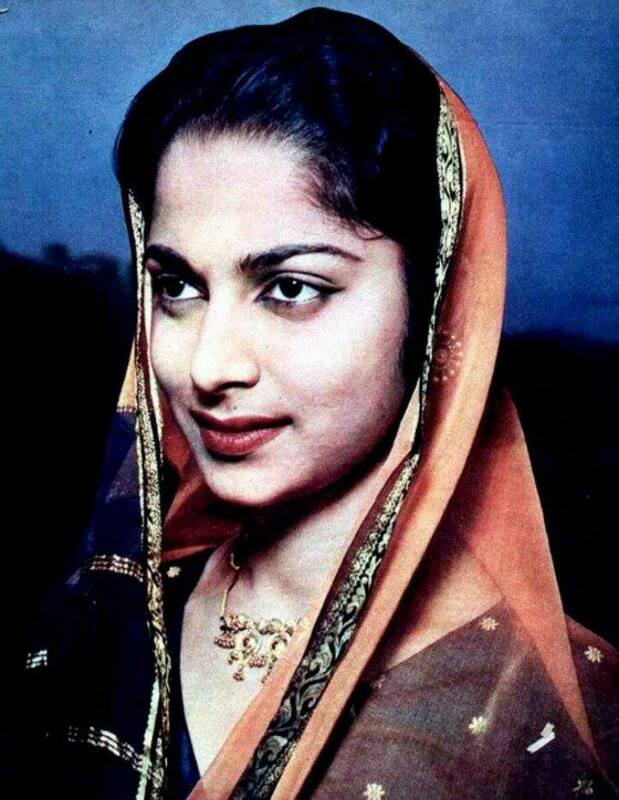 Born in Chengalpattu near Chennai in 1936, when Waheeda Rehman lost her father in 1951, she was barely in her teens. Her mother was finding it difficult to make ends meet. It was as this crucial juncture in life that producer CV Ramakrishna Prasad offered her a dancing role in the Telugu film Rojulu Marayi, a bilingual which was also made in Tamil as Kaalam Maari Pochu in 1955. Guru Dutt happened to see the Telugu version of this film and offered her a role in C.I.D. The song and dance she performed for Rojulu Marayi, “Eruvaka sagaro ranno chinnannaa”, composed by Master Venu, became a rage. This song Dekhne mein bhola hai dil ka salonaa was later picturised on Suchitra Sen and Dev Anand in the film Bambai Ka Babu. C.I.D. marked the advent of this gifted artist who redefined the role of Hindi film heroine by breaking away from the theatrical style prevalent in the 1940’s and 1950’s. With her mentor Guru Dutt, Waheeda Rehman struck a successful on-screen pairing that delivered classic films such as Pyaasa (1957), Kaagaz Ke Phool (1959), Sahib Bibi Aur Ghulam (1962) and Chaudhvin Ka Chaand (1960). Apart from Guru Dutt, Waheeda Rehman’s other successful on-screen partnership was with the charismatic Dev Anand. Together the duo delivered superhit films such as C.I.D. 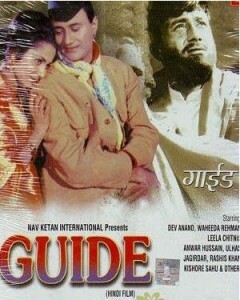 (1956), Solva Saal (1958), Kala Bazar (1960), Baat Ek Raat Ki (1962) and of course, the classic Guide (1965). These films were known for their tight direction, engaging storyline, superb performances and superhit music. Along with her superb acting talents, Waheeda Rehman was a trained Bharatnatyam dancer that helped filmmakers to exploit her dancing skills in films that had a significant component of dance and music. For instance, in the Vijay Anand-directed Guide, Waheeda Rehman had to do several creative dances, some with songs and some without. 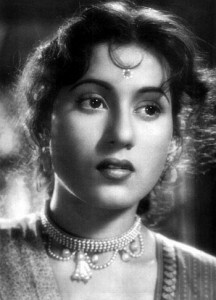 When the film ran up an extra long length and needed some tough editing, Waheeda requested for her dances to be retained, even if other scenes were needed to be chopped. Impressed by her enigmatic screen persona and acting panache, Satyajit Ray picked her for the role of Gulabi in his celebrated Bengali film Abhijan (1962). 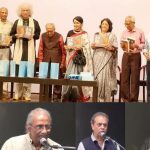 “It was Mr Ray (Satyajit Ray) who asked me to read the novel (R K Narayan’s Guide) because he was considering adapting it. He told me if the film ever took off, he would cast me as Rosie,” Waheeda Rehman said one of her conversations in the book Conversations with Waheeda Rehman. A couple of years later Waheeda Rehman was approached again with the same role, this time by Dev Anand. 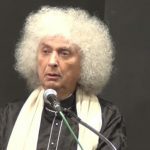 “Satyajit Ray would have conceived the film in a completely different way. But I believe I was fated to play Rosie, no matter who was going to direct the film,” Waheeda said. Waheeda Rehman’s riveting performances with other stalwarts like Dilip Kumar (Ram Aur Shyam , Dil Diya Dard Liya ); Raj Kapoor (Teesri Kasam ) and Biswajeet (Bees Saal Baad , Kohra ) gave movie buffs some of the most memorable films of the Golden Era of Hindi cinema. She won the Filmfare Best Actress Award for her role in Guide (1965), where she was competing with none other than Suchitra Sen’s Mamta. In fact, Waheeda was rather surprised to be told that she had won the award, she admitted recently in a TV interview. But her spontaneous portrayal of a dancer’s struggle to leave behind a failing marriage and carve out a successful career with the help of the mentor, friend and guide Raju (Dev Anand), gave her the edge over her illustrious competitor. Waheeda Rehman also won the Filmfare Best Actress Award for Neel Kamal (1968) and the National Award for Reshma Aur Shera (1971). But her biggest hit came with the Asit Sen-directed Khamoshi (1970) where she played the dedicated nurse Radha Mitra who cures two patients suffering from acute mania (played by Dharmendra and Rajesh Khanna) and herself succumbs to insanity. Considering the fact that Khamoshi was Asit Sen’s remake of his own Bengali hit Dweep Jele Jai, where Suchitra Sen had essayed the same role to huge accolades, Waheeda Rehman had a tough benchmark to meet. And she met it with élan! Waheeda Rehman’s films were not only great hits at the box-office, the songs in those films became evergreen classics, especially the ones picturised on her. How can we ever forget the songs of Bees Saal Baad, Kohra, Khamoshi, Kaagaz Ke Phool, Pyaasa, Teesri Kasam, Guide… the list goes on. Never the one to shy away from challenging roles, Waheeda Rehman had no qualms about playing Amitabh Bachchan’s mother in Yash Chopra’s Trishul (1978) after having played Amitabh’s wife in Chopra’s Kabhie Kabhie (1976) . She did two other acclaimed films with Yash Chopra, Mashaal (1984) and Chandni (1989). In fact, she gracefully switched to powerful character roles in films such as Prakash Mehra’s Namak Halaal (1982), Gulzar’s Namkeen (1982), Mahesh Bhatt’s telefilm Swayam (1991), Aparna Sen’s 15, Park Avenue (2005) and Rakesh Omprakash Mehra’s Rang De Basanti (2006) and Delhi 6 (2009). Waheeda Rehman was honoured with Padma Shri in 1972 and with Padma Bhushan in 2011. 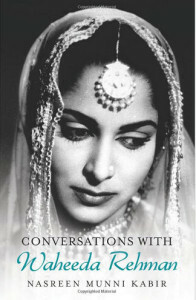 In 2004, a Waheeda Rehman Film Retrospective was held at the Seattle Arts Museum and the University of Washington. This song is considered one of the best picturised songs, and is studied closely by students of cinema for its camera angles. Except for a couple of closing shots, this song is a perfect example of camera positioning to portray the point of view of the protagonist Vijay (Guru Dutt) who is being beckoned by the enchanting Gulabo (Waheeda Rehman). The song is also one of the biggest hits of Geeta Dutt, whose dulcet voice oozed romance. 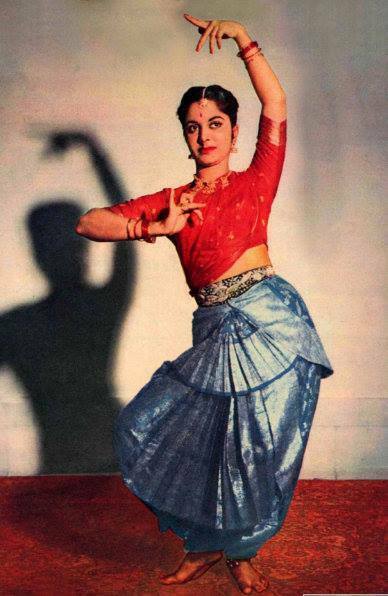 Waheeda Rehman’s training in Bharatnatyam helped filmmakers to exploit her dancing skills in films that had a significant component of dance and music. This song has a typical folk tune, where Waheeda Rehman excels as a nautanki performer in a story set in rural Bihar. Shankar Jaikishan along with lyricist Shailendra, who had also produced this film, had reportedly toured the Bihar countryside to pick up the rustic music of the land. Sahib Bibi Aur Ghulam was based on an epic Bengali novel by Bimal Mitra. It is believed that Waheeda Rehman had initially wanted the role of Chhoti Bahu, for which Guru Dutt had chosen Meena Kumari. But later she realised that she was way too young for such a sombre role. 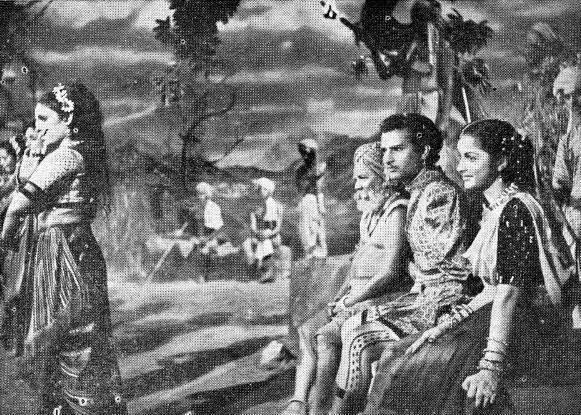 As the tempestuous Jaba, Waheeda Rehman played the perfect antidote to the inhibited and shy Bhootnath (Guru Dutt) in this film which is considered one of the classics of Hindi cinema. This song is an innovative composition by S D Burman where he first makes Lata Mangeshkar sing Mose chhal kiye jaaye as a solo, followed immediately afterwards with Kya Se Kya Ho Gaya by Mohammad Rafi. 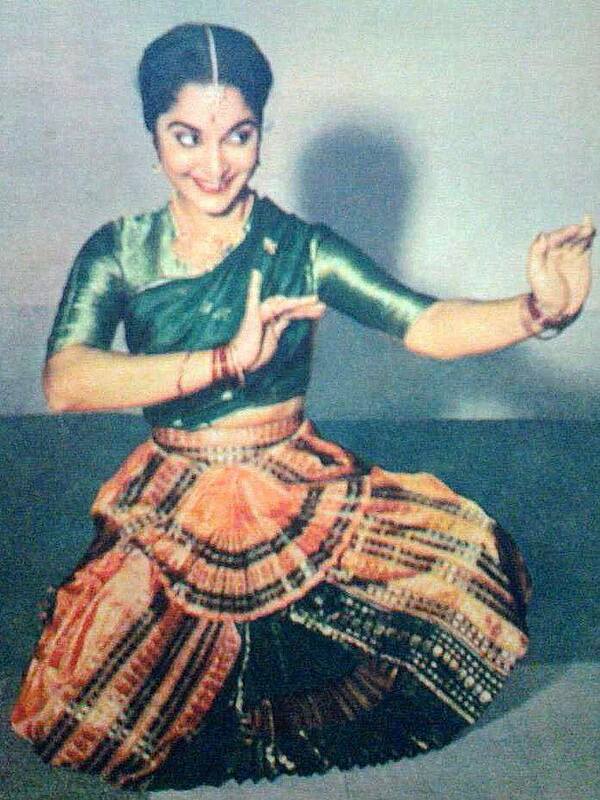 Waheeda Rehman was a trained Bharatnatyam dancer. 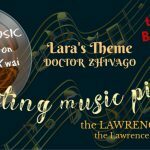 These are two back-to-back songs, which music directors typically would not dare try. But S D Burman uses Raag Jhinjhoti to compose two songs that sound dissimilar but are actually the same tune. While Lata Mangeshkar’s ‘Mose chhal kiye jaaye’ expresses the anguish and anger of Rosie through a raag pradhan classical composition, ‘Kya se kya ho gaya bewafa’ that follows immediately after conveys Raju’s helplessness at his inability to prevent his own decline. The two songs seem to be different songs, both being solos but actually they are two parts of the same song with the same music. While the first song is picturised with Rosie (Waheeda Rehman) as the central focus, the second song revolves around Raju (Dev Anand) with Rosie in the periphery, moving further and further away from him as the rift between them widens. 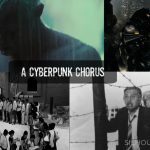 The music flows from one song into the other, seamlessly connecting and yet giving listeners the feel that they are actually listening to the hurt of Rosie and the anguish of Raju separately. 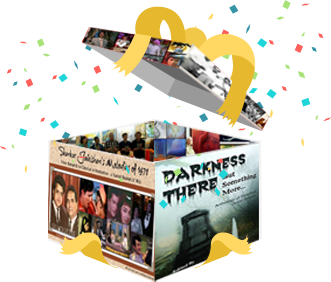 FOR YOUR EFFORTS TO LOOK BACK AT THE GOLDEN ERA OF INDIAN FILM INDUSTRY. WHAT WAS THEN,AND HOW ROTTEN AS IT IS NOW……………!